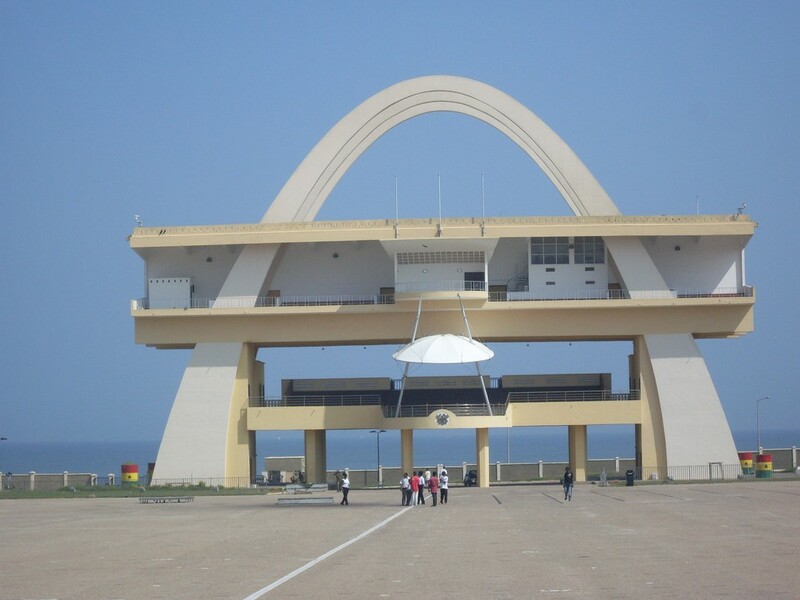 There are so many celebrities in Ghana today, especially as becoming a celebrity seems to have become easy. The fact is that these popular individuals are divided into two categories – ‘The Respected’ and ‘The Cajoled’. Every one of them either consciously or unconsciously belongs to one of these categories. Most of the times, for one to earn the people’s respect as a celebrity, he or she must make conscious efforts to avoid being associated with things that are ignoble and scandalous. 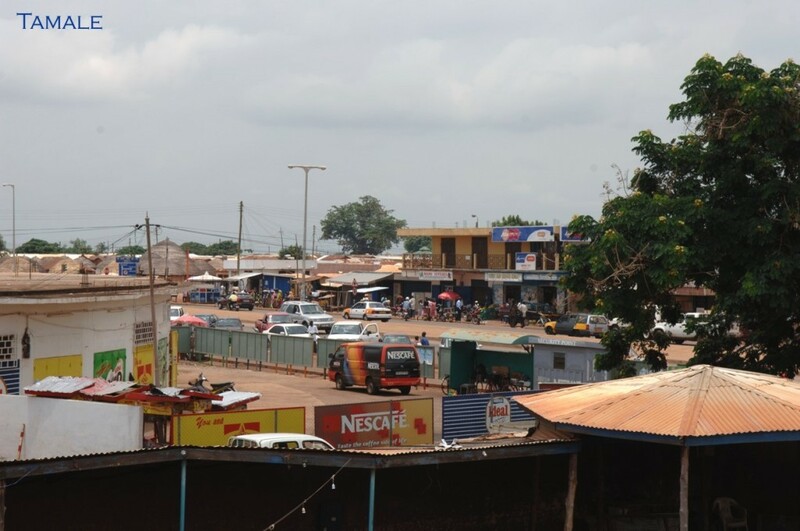 The good news here is that in the midst of high immorality, irresponsibility, and seduction that characterizes most female Ghanaian celebrities, there are still a few remnants who have chosen the path of nobility and public respect. Joselyn Canfor Dumas is a Ghanaian TV presenter and actress. Today, she is an epitome of excellent TV/event hosting and acting. The ace media personality who turned 36 on 31st August, recently covered reality magazine Schick‘s ‘Latest Issue’ in which she dealt with issues ranging from physical fitness and self-love to women emancipation. 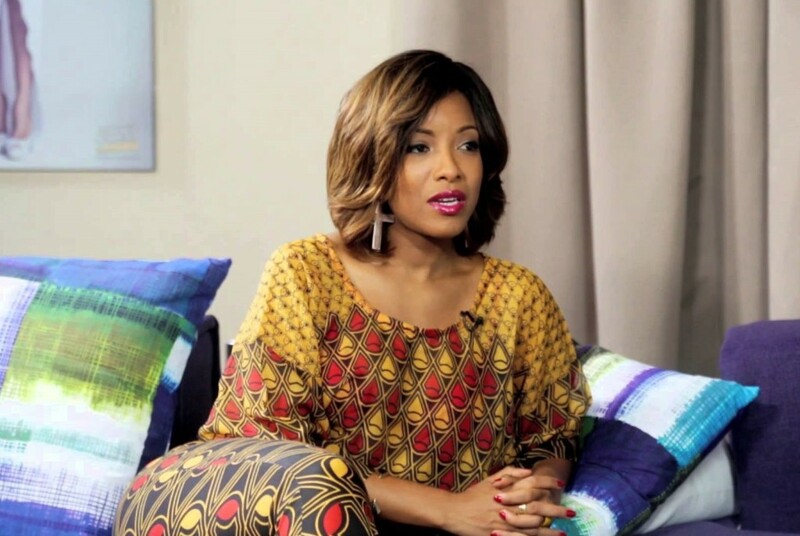 She is currently the host for a new TV talk show @ Home with Joselyn Dumas which is aired across Africa and parts of Europe. Joselyn Dumas has won many awards these past few years of being active including her latest, the 2017 Glitz Africa Magazine Stylish Celebrity. With her extremely alluring curves, one would think she’ll spend all her life flirting but the contrary is the case as she has remained calm and responsible. Yvonne Nelson, an award-winning actress and movie producer, is another greatly admired female Ghanaian celebrity at the moment. With her ongoing Heels & Sneakers show, Miss Nelson has endeared herself to innumerable Ghanaian youths. Another entertainment feat that won Yvonne the hearts of many was her 2015 movie production If Tomorrow Never Comes. There are, however, recent speculations that the slim and tall beautiful actress’ pregnancy and subsequent delivery will affect her ranking in this regard. But as at the time of this ranking, it has not in any way affected her position on the admiration list. Becca is a Ghanaian singer, songwriter, and actress who has really earned herself enviable respect in the music industry and Ghana at large. She currently has three studio albums to her credit, namely: Sugar, Time 4 Me and Unveiling. Her recent 10th Music Career Anniversary was one to remember! In addition to her music career, Becca has made so many remarkable contributions to the Ghanaian society which has earned so much respect. Gifty Anti is an outstanding and highly respected TV personality in Ghana. Despite being a queen and staunch feminism advocate, Madam Anti has remained most godly and humble to the core. Currently the host of Standpoint Programme, Gifty Anti has affected many lives through her television shows. She was recently blessed with a baby girl at the age of 47 – a miraculous development that has earned her much more admiration. It’s certainly no exaggeration to say that Nadia Buari is one of the goddesses of the Ghana Movie Industry. Her spotless light skin makes her appear most desirable. She is both an actress and a movie producer. Nadia is calm and highly respected. Despite being away from the movie scenes for a while now due to the birth of her twins, Nadia has remained admirable in the Ghana entertainment industry. She recently announced her imminent comeback with a new movie production titled ‘Deranged’. Nana Ama is one of the most loved Kumawood actresses. She is popular for her thrilling acting talents which she displays in the numerous movies she has starred in. Even with all the fame, Nana has managed to keep the respect due to her. She won the Best Dressed Female Celebrity at the 2016 Vodafone Ghana Music Awards (VGMA). Naa has a way of doing things professionally, and this has earned her a great deal of respect. Her career as an actress and TV/Radio presenter brought her fame but she never seizes the opportunity to mess around. The beautiful broadcaster recently gave birth to her first child and subsequently moved from EIB Network to Multimedia Group. Kafui Danku is one of the favorites once you talk about female Ghanaian celebrities. Her strong personality blended with passion, softness and deep beauty are some of the qualities that have endeared her to many hearts. She is popular for her roles in the following movies: A Little Affair, Heal My Heart, 4play Reloaded, Shadows in the Dark, Sin of the Soul, A Reason to Kill, etc. But despite being a very talented actress, Kafui may not have made this list if not for a recent remarkable incident in her life which won her the respect of many both in Ghana and beyond. Jessica Opare Saforo is one of the hottest radio/television personalities in the country. She is the Traffic Avenue host and has lots of awards to her credit. For the better part of her working career, she hosted ‘Brunch in the Citi,’ a programme that gave her lots of popularity. In addition to her broadcasting job, Jessica Sarforo is the coach of Ghana’s first ever Weight Loss Reality TV Show – ‘Transformation with Jess’, which has indeed transformed many lives. Jessica likes staying out of trouble and has remained one of the most influential and respected single Ghanaian women. Doreen Andoh, popularly regarded as “the queen of the airwaves” is a wonderful radio presenter whose voice is enough to make your day if you happen to tune your radio to Joy 99.7 FM every mid-morning. For a long time, many grew to like Doreen just for two things: her soothing voice, which is very hard for anyone not to like, and the tunes that she dishes out daily to the hundreds of listeners of her show: The Cosmopolitan Mix. Having been in the studio for over 19 years now, Doreen remains one of the best and longest serving broadcasters Ghana boasts of. Despite the fact that she is known as one of the richest female Ghanaian celebrities, Jackie Appiah still keeps humble and never seeks unnecessary attention. She has also managed to keep her personal life as private as possible. She has earned herself considerable respect in the entertainment industry. Martha Ankomah is one of the female Ghanaian celebrities who is never the show-off type. She lives very responsibly even though most of her movie roles portray her as the opposite. Without the notice of so many, Ankomah has garnered to herself so much respect in Ghana’s entertainment scene. Do you agree with BuzzGhana ranking of Most Admired female Ghanaian Celebrities? Please. tell us your No.1 celebrity at the comment section below.